Bengaluru-based venture capital firm 3one4 Capital, which recently launched a new growth-stage opportunities fund, 3one4 Capital – Continuum I, with a target of Rs 350 crore ($50 million), is already looking at launching another fund soon. 3one4 Capital was founded in 2015 by Pranav Pai and Siddarth Pai, sons of TV Mohandas Pai, a former senior executive at Infosys Ltd and an active angel investor. It had launched its first fund in early 2016 with a corpus of Rs 100 crore. Early last year, it closed its second fund with commitments of Rs 250 crore ($39 million), surpassing its initial target of Rs 150 crore. And earlier this week it reached the first close of its opportunities fund at $21 million. Its portfolio comprises over 50 companies including Darwinbox, Licious, Bugworks, Magic Crate, Oust Labs and Faircent.com. 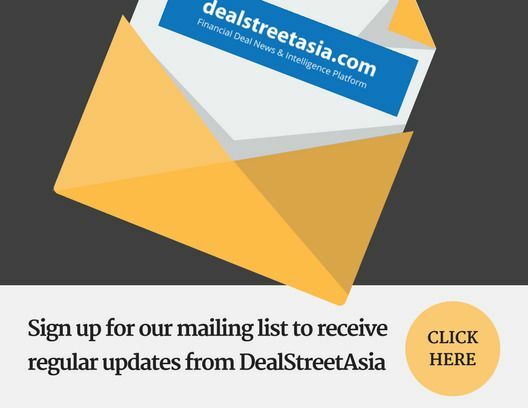 In an interview with DEALSTREETASIA 3one4 Capital Managing Partner Pranav Pai talks about the investment firm’s new funds and trends to watch for in the Indian startup ecosystem.